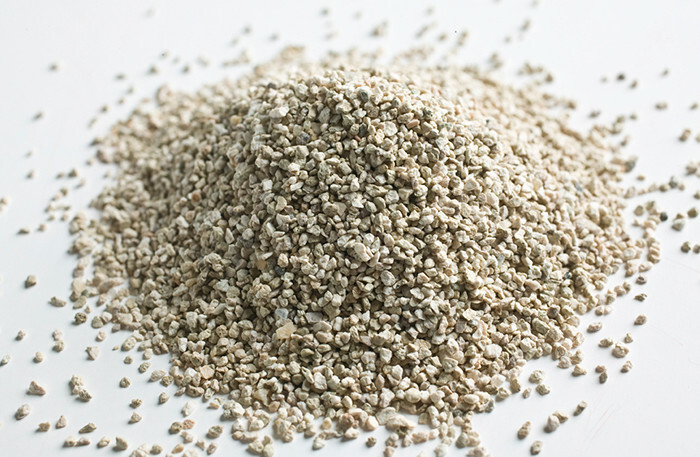 Sepiolite is an alternative granular material to activated carbon. It is an excellent media for precisely delivering a range of different flavours at high-loading levels. Contact us for a more detailed discussion on filter design possibilities with sepiolites.